To achieve targeted efficiency, cone design must adhere to automated winding machine manufacturers’ dimensional tolerances. 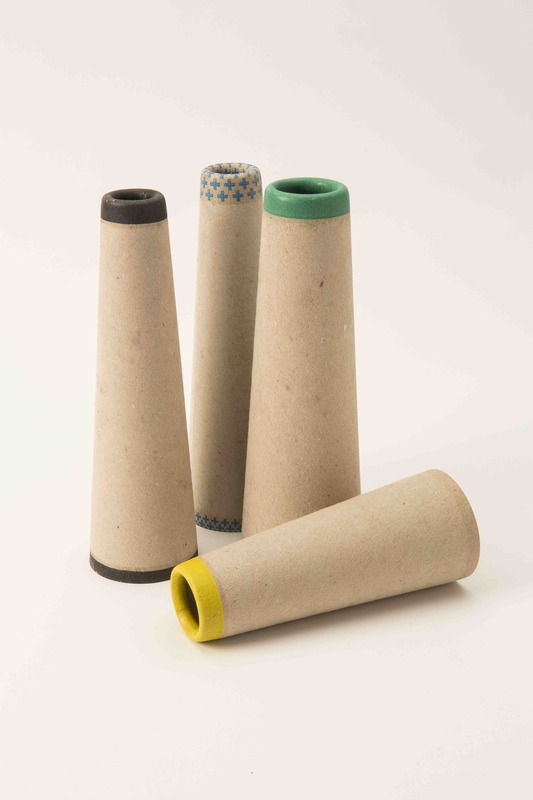 All Conitex Sonoco’s textile yarn cones are manufactured and guaranteed to a tolerance of ±1mm in length and ±0.25mm in inside diameter at both the top and the bottom of the carrier. The PLUSH® surface on Conitex Sonoco paper yarn carriers utilizes the fiber of the paper to generate a soft, clean surface that protects the quality of the yarn and also provides excellent holding properties for proper start up. By eliminating heavy areas around the circumference of the carriers, especially at the seam overlap, our textile cone spins evenly at top operating speed. Even a slightly oval shape will cause textile cones to bounce or vibrate during yarn winding. Our technology ensures round carriers every time. 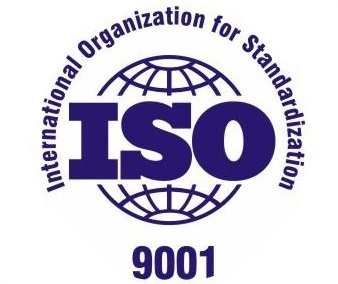 Our worldwide presence allows for an unrivaled network of support and service. With eight cone manufacturing plants and four paper mills located around the world, we service yarn spinners in over fifty countries. For over thirty-five years, Conitex Sonoco has been the standard in paper yarn cones and tubes, providing a benchmark for quality and service in the industry. Conitex Sonoco High Performance Paper Yarn Carriers enhance the productivity and output quality of fully automatic, high speed winders as well as semi-automatic and manual winders. 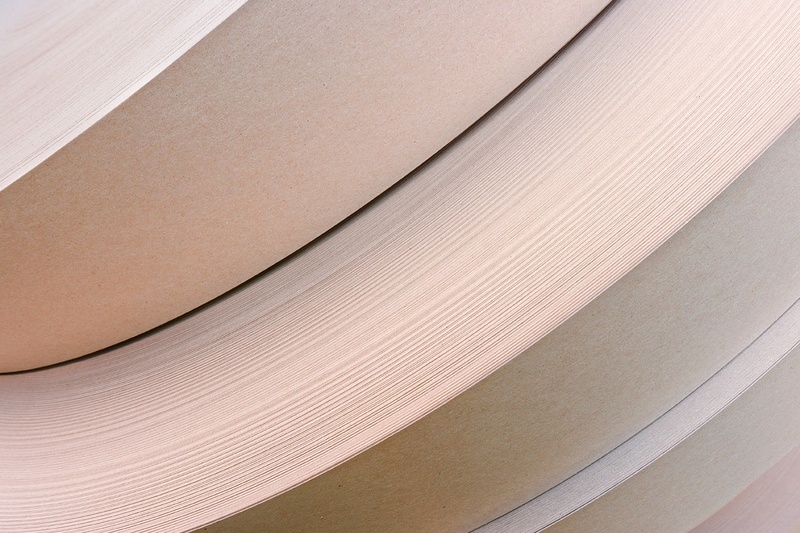 Using proprietary technology, Conitex Sonoco manufactures high performance paper cones and paper tubes for the spun yarn market. Our philosophy of addressing and satisfying the requirements of modern high technology, automatic yarn spinning, winding and twisting equipment has established new standards in paper yarn carriers. The new standard is not a one carrier fits all program, especially in paper cones. 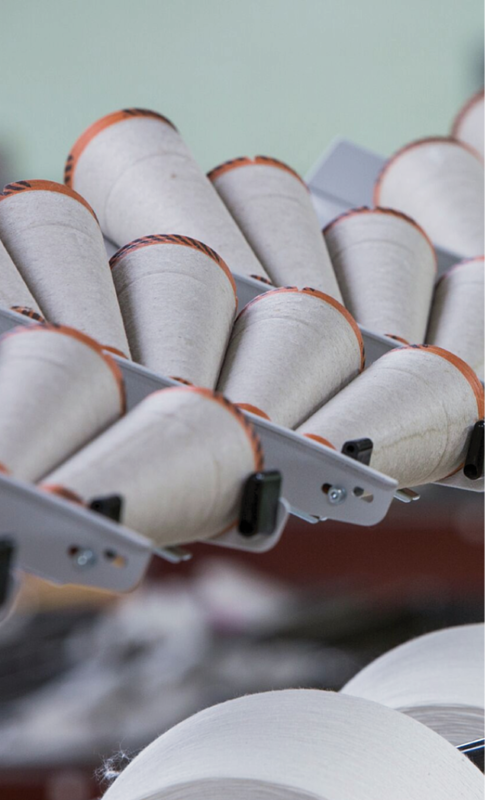 Working with yarn manufacturers in more than fifty countries, we have learned to examine each customer’s machine set up and then make carriers accordingly. Conitex Sonoco does not make a generic yarn carrier; all carriers are produced according to each customer’s requirements. GROOVES -Reserve Groove for yarn tail placement is available as well as other grooves for special needs. ANTI-NESTING RIB® - reduces wall-to-wall friction of nested paper cones and therefore eases the process of separating the cones. It also reduces potential repetitive motion injury and minimizes machine downtime. SOFTUCK® - softens the inside edge of the paper cone for certain take up units to prevent yarn tail loss. PRINTING - Custom printing is available for both the inside and outside of the yarn carrier. YARN IDENTIFICATION - an innovative system in which we offer a choice of colors plus easily recognizable patterns to enhance the customer’s creative identification program.